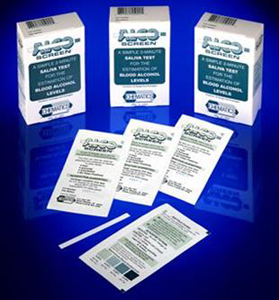 Urine is the most practical specimen for alcohol testing, particularly when the purpose of testing is to demonstrate that alcohol consumption has occurred. 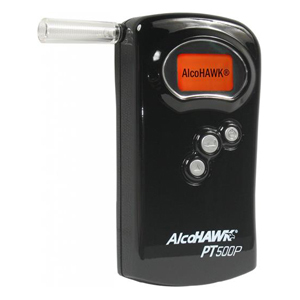 Peak urine alcohol levels are reached 45 to 60 minutes after alcohol ingestion. 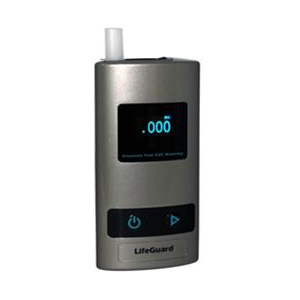 At this time, urine alcohol levels are typically approximately 1.3 times greater than the corresponding blood alcohol concentration. 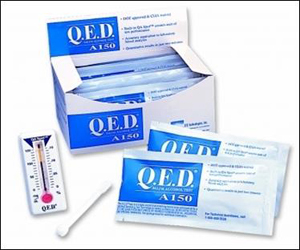 This ratio is only valid during the elimination phase, which occurs after the blood alcohol level has peaked and is decreasing. 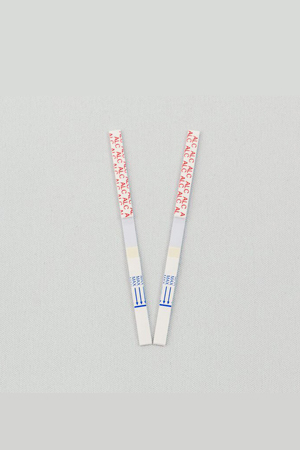 Alcohol may be detected in the urine for 1 to 2 hours longer than it is detected in the blood.